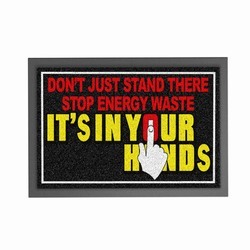 Energy Sign. 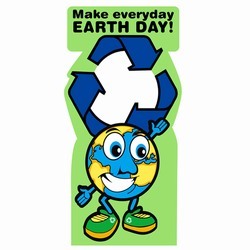 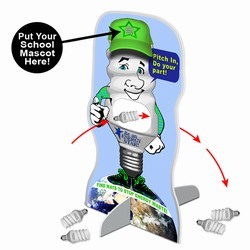 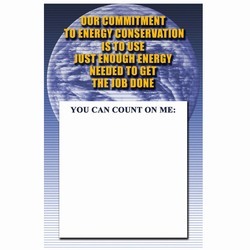 "OUR COMMITMENT TO ENERGY CONSERVATION IS TO USE JUST ENOUGH ENERGY NEEDED TO GET THE JOB DONE. 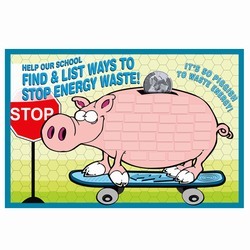 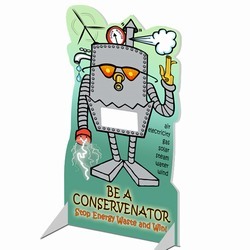 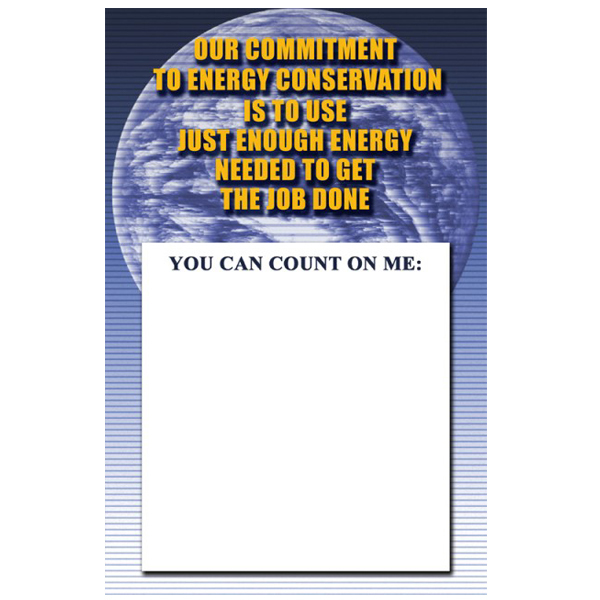 YOU CAN COUNT ON ME:"
3' x 5'' Energy Sign with Adhesive Back to mount to board.